Google recently increased the width of search engine results pages, which means instead of having to work with 55-60 characters for headlines, you can now work with around 70. So what does this mean for effective headlining? Now that you have more characters at your disposal, you have more opportunities to make your headlines shine in search engine results pages (SERPs). 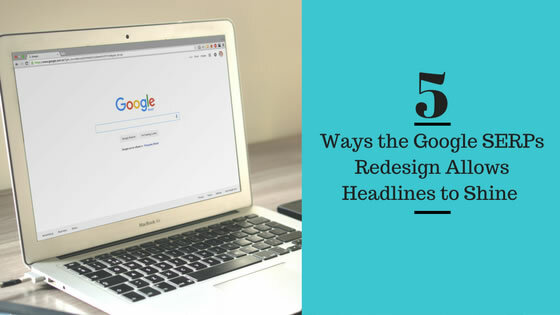 Here are five best practices for optimizing headlines for search and for potential customers. Of course, the most obvious benefit to a wider search engine results page is that you can showcase your writing abilities by creating longer and more engaging headlines. Longer headlines actually tend to outperform shorter ones. Plus, with an increase in character count for online titles, you’ll be able to give prospects more details as to what they’re about to click. Longer headlines can keep readers engaged by telling stories that stir curiosity and excitement. Also, keep in mind that the extra characters could be used to provide information about your service and overall purpose. So now’s your chance to write compelling headlines that award you with the Pulitzer Prize for engaging, search engine results page material. Although Google has gotten more generous with characters, the search engine wouldn’t be happy if you used this allowance to blast your readers with keywords. So while you can provide your audience with more information, make sure it’s worth their time. Keyword stuffing is still a big no-no–instead, focus on using accurate title tags containing a quality use of words. By doing so, you’re more likely to increase page clicks and your site’s overall value on Google’s search engine results pages. If you concentrate too much on hitting the 70-character limit for the sake of it, you’re in danger of filling your title tags with “fluff” or terms irrelevant to your business. As a result, you may find yourself buried in the hole known as the tenth page. 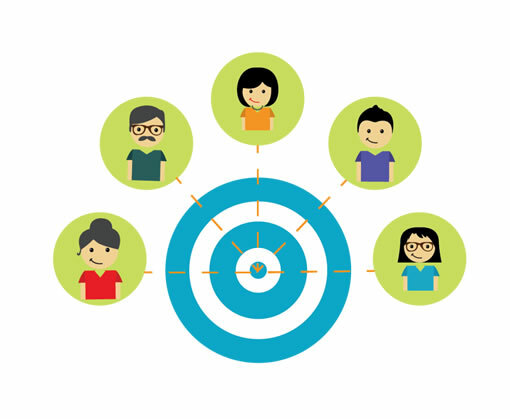 We all know that keywords play a huge role in the SEO world. But how has their use changed alongside Google’s recent search results design update? With the increased online headline character count limit, you have no excuse not to optimize your headlines with actionable terms first. By starting your headline with a keyword, you’ll not only include terms that drive traffic–you’ll also increase your chances of catching users’ attention with your title, as Google tends to highlight keywords in title tags. Now, you have the freedom to add one or two more (relevant) keywords with Google’s redesigned search engine results pages. For instance, use Google’s Keyword Planner to find terms with low competition, and then optimize your headlines by using these high-performing keywords. Even better, you can now select from more long-tail keywords to tailor your brand or service to a specific consumer base. Essentially, your goal here is to make the most out of the higher character count by using keyword optimization strategies. So if you’re responsible for managing your organization’s SEO efforts, you should craft title tags that help you rank for keywords and, ultimately, drive clicks. As you’ve seen so far, keywords are key to making the most out of the extra space in Google’s new search engine result pages–and even more beneficial placed at the beginning of a headline. But have you thought about what comes next? 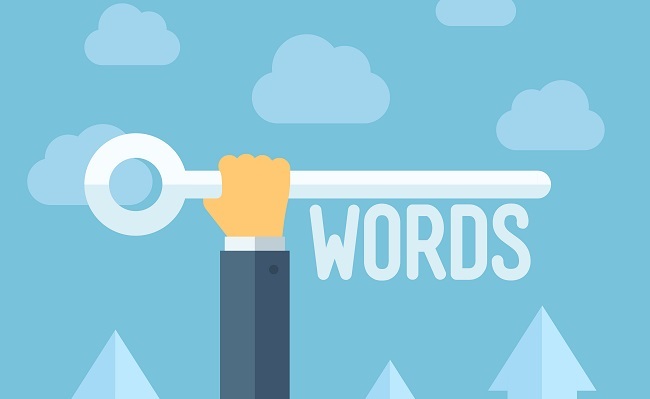 Here’s when to integrate search-friendly keywords with social-friendly language. Not only does this allow you to use language that appeals to an audience, but it can also improve your click-through rate (CTR) and search engine presence as the beginning of headline is optimized for search engine ranking. Time for a reminder of your marketing 101 course from college: It’s imperative to focus on your target audience at all times, by creating written content they can benefit from. So regardless of how you take advantage of the Google SERPs redesign, the same rules apply. Your headlines need to speak directly to your desired customers and prospects. But thankfully, the extended length of page titles gives you more wiggle room to write for your audience, and to show them they’ve come to the right place. In fact–since Google knows how much audiences love mobile–the SERPs resizing doesn’t only apply to desktop. Rather, the search engine giant increased mobile title tags up to 78 characters. So what does this mean for you? 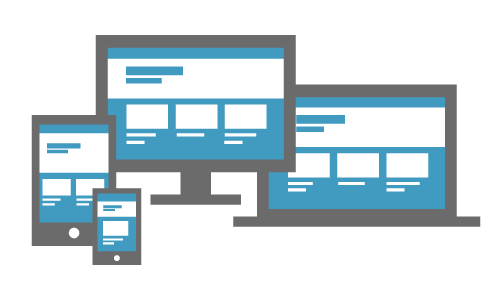 Similarly to on desktop, you need to envision your target audience–but making headlines even longer than 70 characters might be a risk worth taking for mobile. As a result, your brand will catch prospects’ eyes and profit from increased click-through rates on Google’s search engine results pages. Writing for your audience doesn’t need to be a hassle, so this shouldn’t be passed on if you want your content to create awareness. Now that organizations have more room to write on Google, they have the opportunity to write more extensively for their audiences. 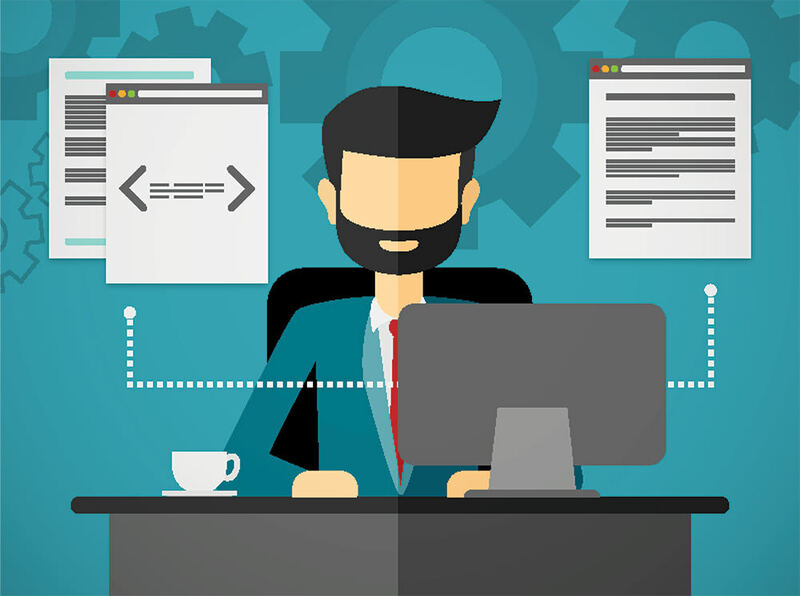 But while it might seem tempting to be overzealous with the character count increase in search engine results pages, take care with these tactics in order to fully thrive on today’s complex Google platform.